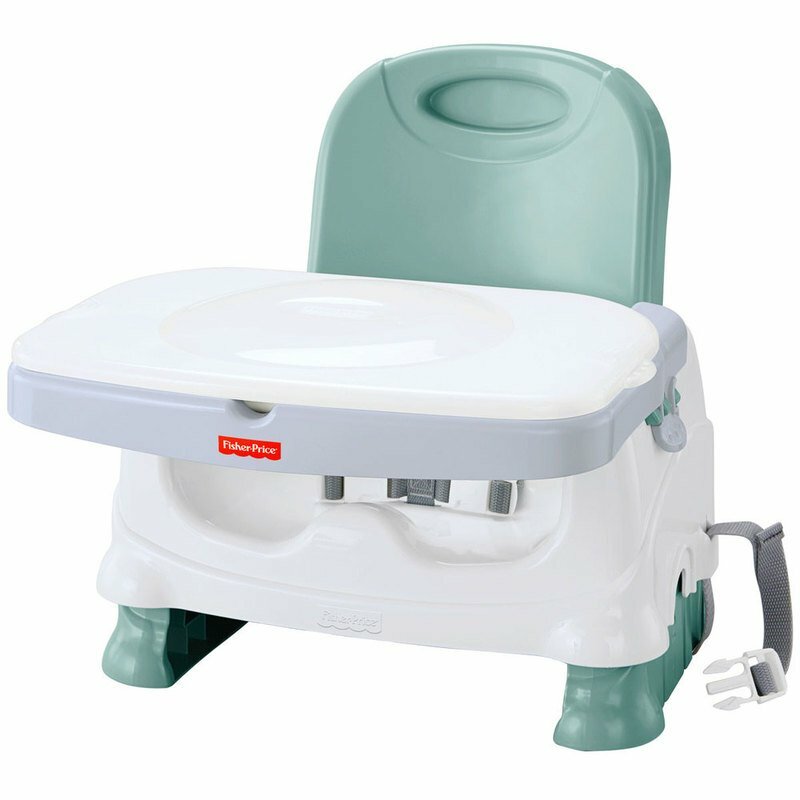 Make meal time even yummier with the Healthy Care Deluxe Booster Seat. Built-for-feeding features include a comfy seat with three height adjustments to custom fit any table, and front and rear seat straps to fit almost any chair. A dishwasher safe tray and insert plus easy to wipe clean surfaces make mealtime seem less messy! On the go? No problem. Just snap on the tray lid to keep baby’s feeding surface clean. Fold the seat back down, adjust the shoulder carry strap, and ... and you’re off and running with a portable toddler booster seat at hand.